Telecom major Vodafone Idea Limited Monday raised Rs 15 billion fund through non-convertible debentures on private placement basis -- first debt after its incorporation. "The Securities Allotment Committee have at their meeting held today i.e. on September 3, 2018, allotted 15,000 unsecured redeemable non-convertible debentures aggregating to Rs 15 billion on private placement basis," Vodafone Idea said in a regulatory filing. The NCDs have the maturity period of 5 years and have been offered at an interest rate of 10.9 per cent per annum. Idea Cellular Ltd and Vodafone Plc on last Friday announced the completion of the $23.2 billion merger of their India operations to create the country's largest telecom operator to take on competition from Reliance Jio. 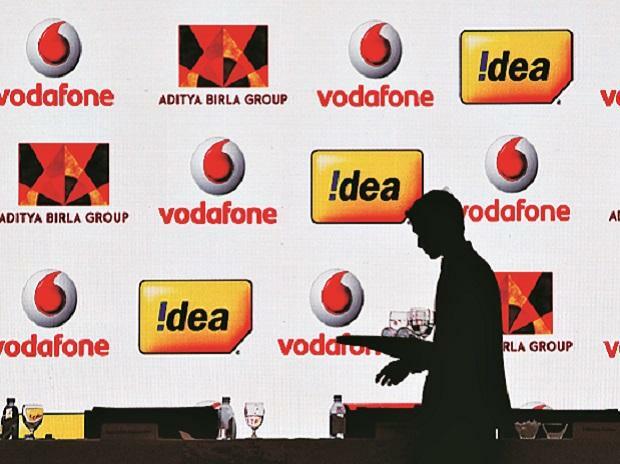 The merged entity, called Vodafone Idea Ltd, will has a subscriber base of over 408 million and a market share of over 35 per cent, overtaking Bharti Airtel to take numero uno spot. The merger puts Vodafone India and Idea in a strong position to cut costs and thus compete effectively with Reliance Jio. Savings from the deal are estimated at Rs 140 billion.